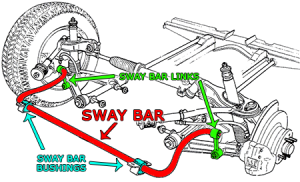 Knocking: this is the first tell tale sign that the sway bar link is worn. 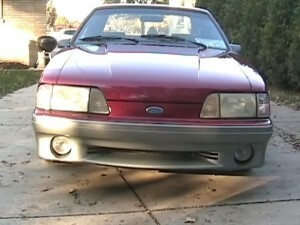 It is most noticeable when driving over bumps. 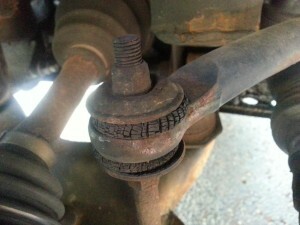 Separation: When badly worn the sway bar link will actually separate. This can be felt while driving. The vehicle will lean excessively and feel less stable.